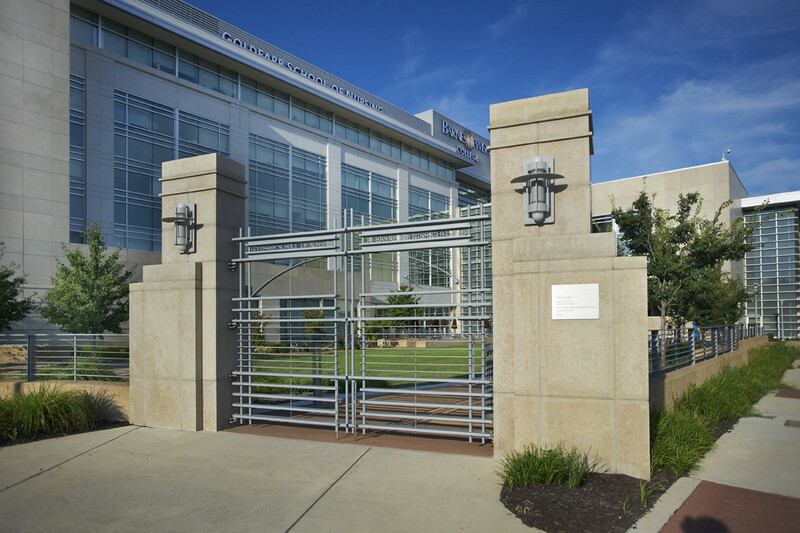 Looking to create a prominent image for the Goldfarb School of Nursing at Barnes-Jewish College in St. Louis, MO architects chose Biesanz to meet the challenge of their design. 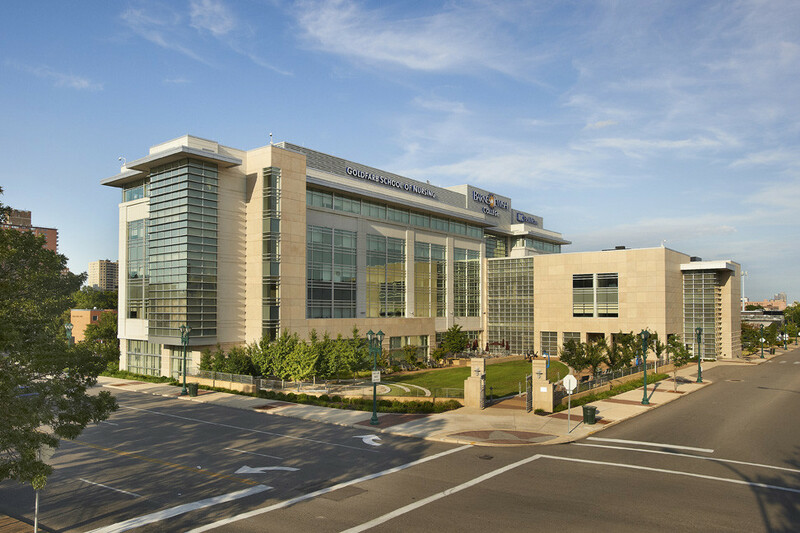 Situated on the Washington University/Barnes-Jewish Hospital medical complex, the 105,000 square foot building contains classrooms, auditoriums, student gathering areas, clinical skills and research labs, and faculty offices. 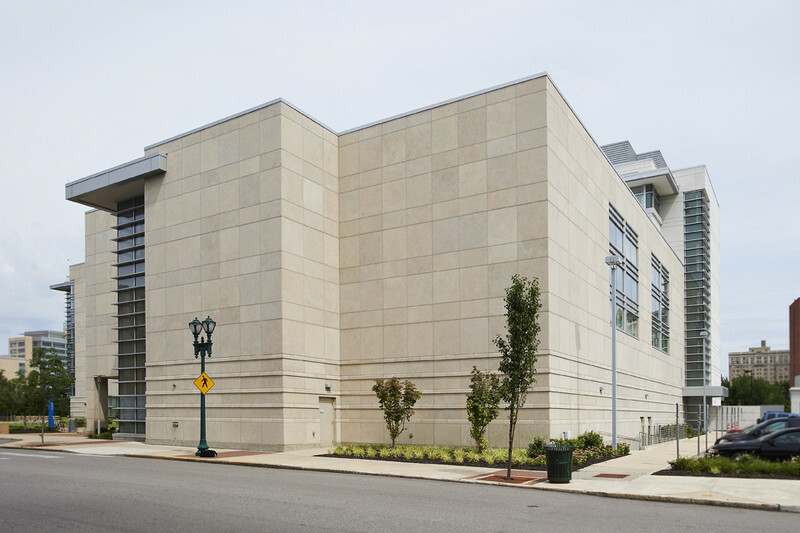 The recently completed building features 23,000-square-feet of Natural Stone Panels with MDL and 1,200-square-feet of handset MDL. 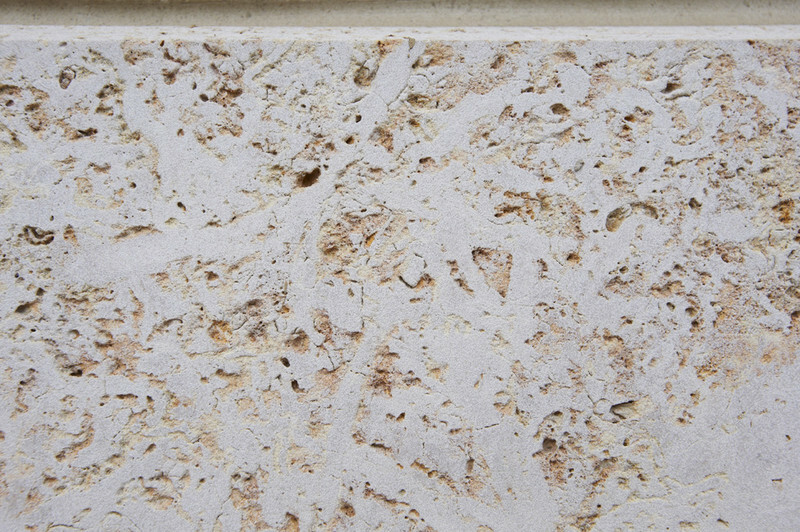 Chosen for its lowered design loads, ability to be fabricated in Biesanz’ climate-controlled production facility, and shipping directly to the construction site, Natural Stone Panels with MDL were the ideal fit for the new facility. 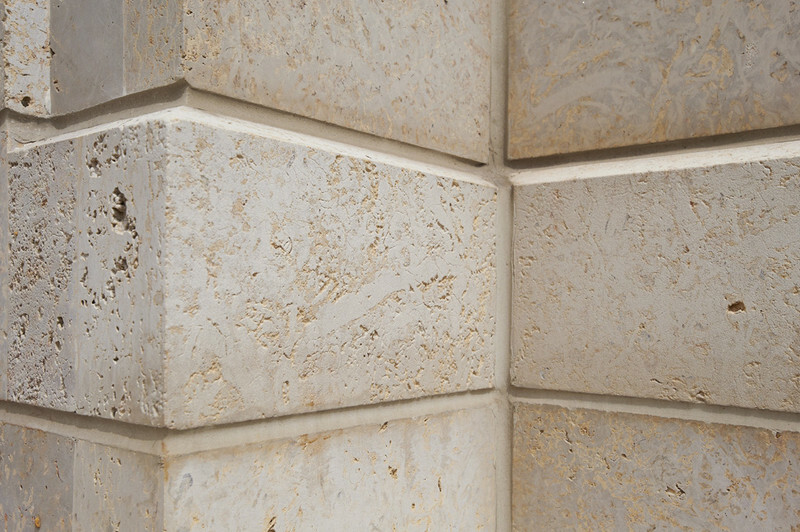 MDL’s variety of color options also allowed the architects to achieve the desired look and finish they were seeking. 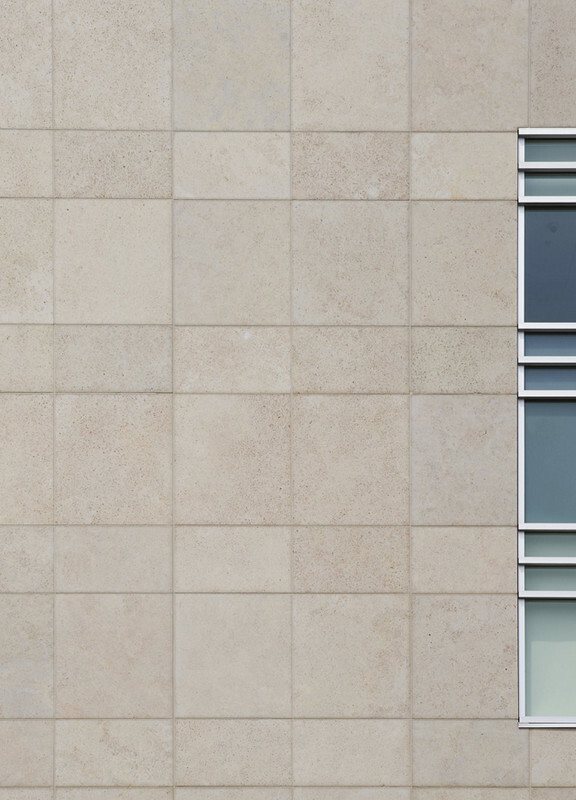 “We have only received positive comments on the stone/panel system and their performance, and would recommend the use of Biesanz Natural Stone Panels with MDL,” said Christopher Dean, Goldfarb School of Nursing at Barnes-Jewish College – Design & Construction.